The Microsoft of today is not the Microsoft of yesterday. Embrace, extend, extinguish? That's all gone, replaced by a new era of openness and collaboration. 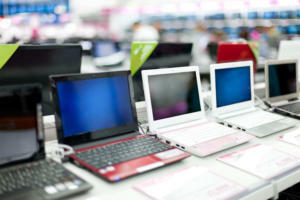 The Windows 8 debacle? It’s quickly being forgotten thanks to the far more palatable Windows 10. 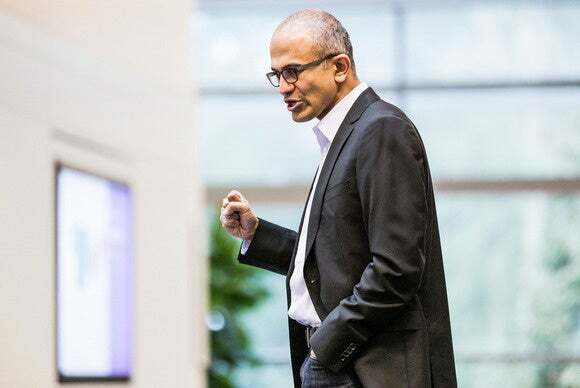 It’s truly a new era at Microsoft, and the catalyst for the transformation was a singular event: Satya Nadella’s appointment as CEO one year ago today. Sure, not all of the major events that occurred on his watch began on his watch—Windows 10 has been in the works for a while—but it’s nevertheless been a year swelling with sea changes. 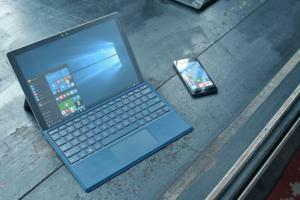 It remains to be seen whether the reimagining of Microsoft will pay off. But one thing’s already certain: Nadella’s reign is off to a rocking start. 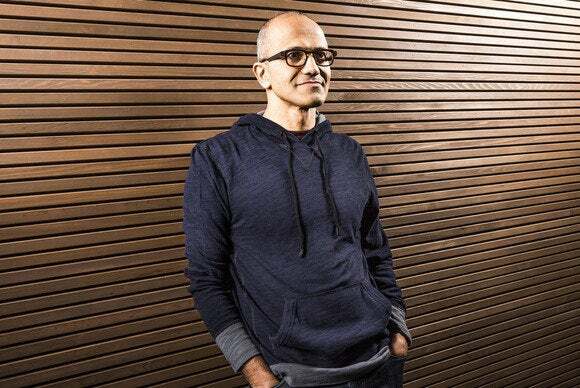 Nadella pledged that Microsoft would become a “mobile-first, cloud-first” company on his very first day in office, and he quickly kept that promise by revealing a long-rumored, long-awaited unicorn: Office for iPad. Though the software was obviously developed under Steve Ballmer’s eye, its release started the Nadella era with a bang. 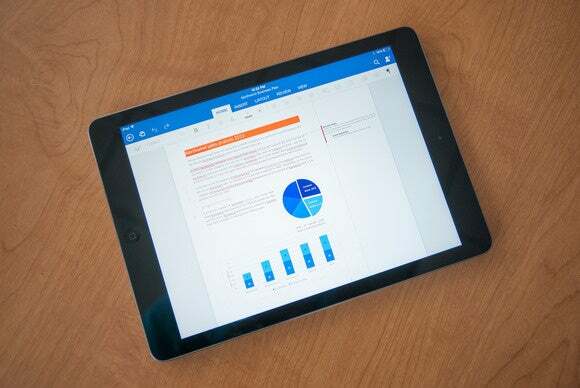 Simply put, Office for iPad rocks, as did the subsequent Office for Android release. Touch-friendly Office apps for Windows? We’re still waiting for those. Releasing Office on competing platforms first would never, ever have happened under previous Microsoft regimes. And get this: Earlier this year, Microsoft made all mobile Office apps completely free to use in basic form. But the freebies didn’t end there. 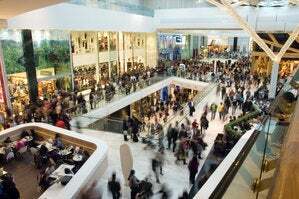 At Microsoft’s annual Build developer’s conference in April 2014, it was announced that Microsoft would hand free Windows licenses out for Windows Phones, small tablets, and Internet of Things-style devices. 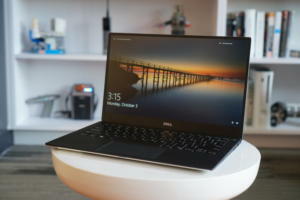 In a world where no other major consumer operating system costs money, the announcement shouldn’t have come as a shock. Yet it still was a surprising jolt—giving away Windows for free? This clearly wasn’t Ballmer’s Microsoft any longer… and this announcement foreshadowed similarly momentous pricing details for Windows 10, many months down the line. We’ll get to Windows 10 later though. 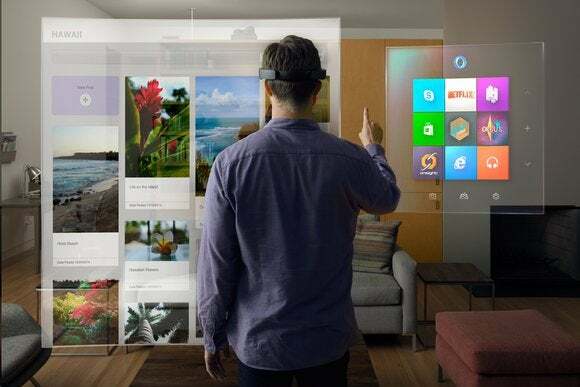 At the same Build conference, Microsoft announced plans for an all new version of Windows—one built for the simultaneous rise of smart devices and the tinkering-obsessed enthusiast/maker scene. This is Microsoft’s ploy to get ahead of the next billion connected devices after pretty much completely missing the smartphone revolution. 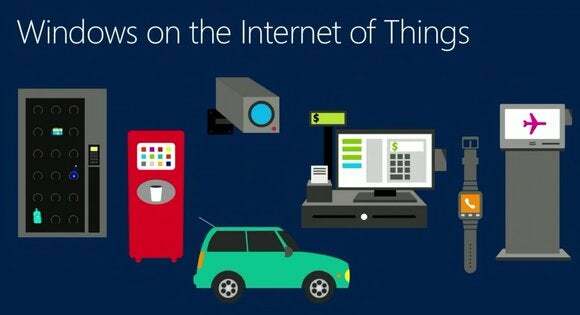 Windows for the Internet of Things (whew, that name!) will be absolutely free when it’s released, and it’s clear it will support both Intel and ARM chips, as it’s been announced for Intel’s Quark-powered Galileo boards and the ARM-powered Raspberry Pi 2 alike. Seizing the momentum, Nadella soon announced a more refined guiding light for Microsoft. Whereas Steve Ballmer dreamed of becoming an Apple-like devices and services company—even going so far as to spend $7 billion on Nokia to advance the goal—Nadella sees Microsoft as a platform and productivity company with a mobile-first, cloud-first focus. “We help people get stuff done,” he said in a manifesto. The results of that refinement have been clear throughout Nadella’s first year: in Office for iPad, in the introduction of universal Windows apps, in the cross-device design of Windows 10, and the release of a slew of Microsoft apps for iOS and Android. Nadella’s Microsoft is walking the talk. That devotion appears well-placed. 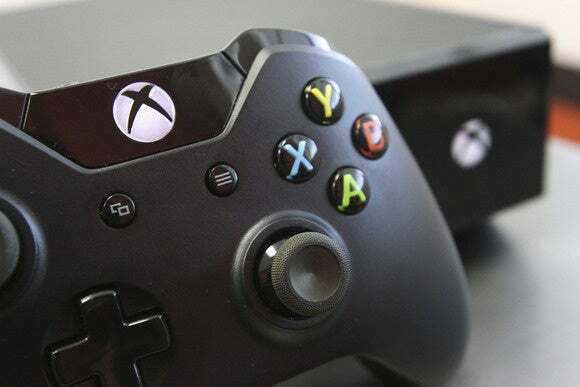 In the months since, close ties were forged between Windows 10 and Xbox One, and if Windows 10 allows you to stream PC games to your TV—as Microsoft is exploring—it could kill the Steam Machine threat before it truly gets started. Nadella’s Microsoft also dumped the Xbox Live subscription requirement to use entertainment apps, and bought Minecraft maker Mojang for $2.5 billion. 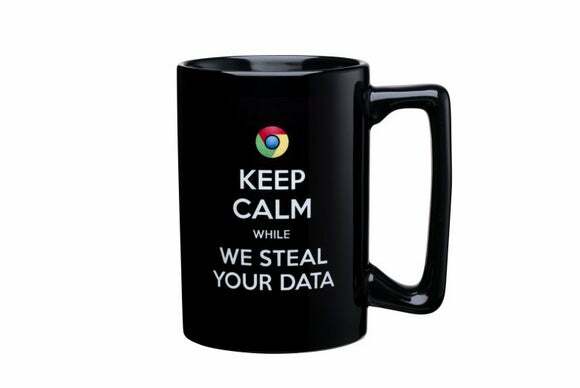 One element of the Ballmer era quietly died on Nadella’s watch, however—the contentious, classless Scroogled campaign. 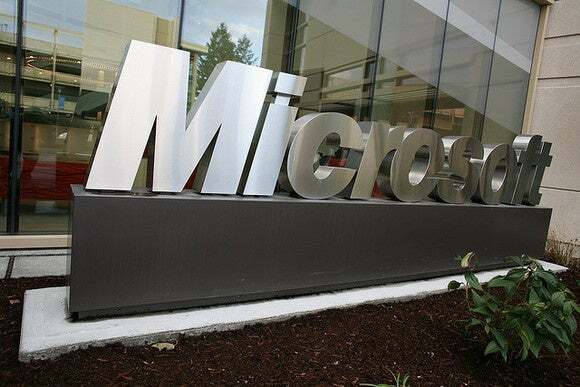 The Scroogled websites were quietly redirected to a tamer “Why Microsoft?” website sometime around the end of 2014, after hints of its demise were whispered earlier in the year. Good riddance. The mean-spirited Scroogled campaign harked back to the vicious 1980s-era Microsoft, and its tone clashed with Nadella’s calls for calm and collaboration. Not all was rosy in Nadella’s first year as Microsoft’s CEO, however. He announced the company’s largest-ever job cuts in July 2014, axing a whopping 18,000 employees—including a full half of the new Nokia hires. Ouch. Nadella’s Microsoft made sure to keep other workplaces smiling in 2014, introducing a slew of new tools targeting enterprise users. 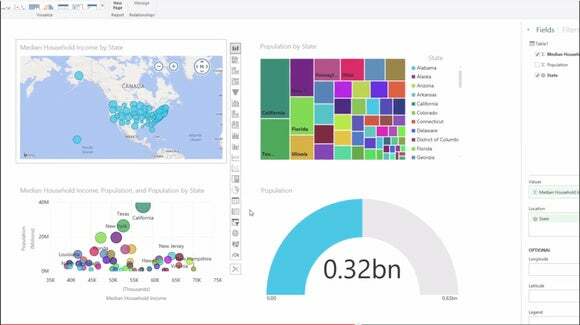 The Power BI “business intelligence” tool for Excel shipped just six days into Nadella’s reign—thanks Steve!—and was later updated with mobile apps and a free tier. In September, the new Delve tool was integrated into Office 365 for Business, helping organizations save time with contextual relevancy that surfaces the right information at the right time. A fresh, fun, and free new Office app dubbed Sway hit preview in November, bringing a sense of simplicity to the oft-complex productivity suite. 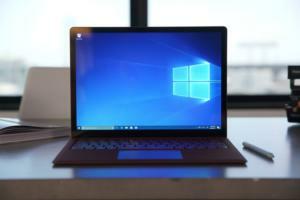 Windows 10 is shaping up to be everything Windows 8 should have been, and the culmination of many years of hard work at Microsoft. While Windows 8 played at it, Windows 10 truly unifies the operating system across far-flung device types, while simultaneously adjusting the interface to best fit each device type—something Windows 8 failed abysmally at. 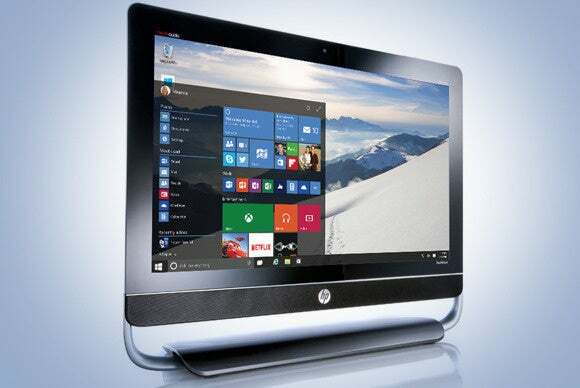 A returned Start menu and windowed Windows apps should make PC users feel more comfortable. Cortana, deep Xbox integration, universal Windows apps, and a slew of other improvements tie Windows 10 deeply into Microsoft services, making it more platform than standalone OS—for better or worse. And you can try it today! 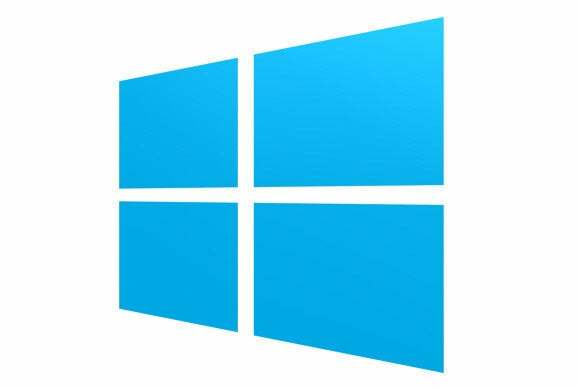 Even better, Windows 10 will be a free upgrade for current Windows 7 and 8 users (but not businesses). Which makes sense. WTF. Microsoft's radical augmented reality system is utterly amazing—and it came out of left field.